The Animation Educators Forum will be back at the CTN Animation Expo with a Birds of a Feather discussion. More information and the date of the event will be posted shortly. The Expo will take place November 18-20, 2016 at the Burbank Airport Marriott Hotel & Convention Center. 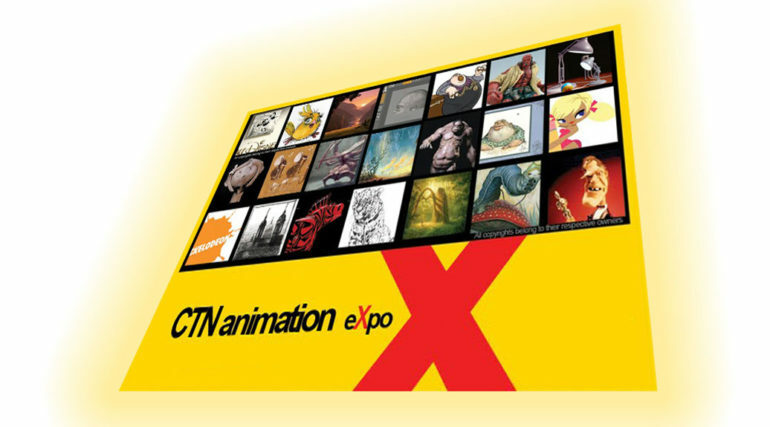 CTN Animation Expo is an annual three day animation convention that focuses on putting “the talent” center stage. 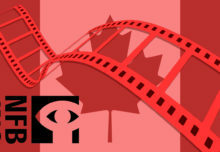 Founded by animation talent veteran Tina Price this event is presented by the Creative Talent Network. 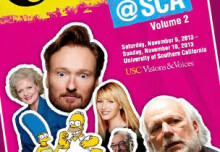 It was first held in 2009, from November 20 to 22. 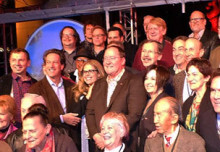 For more information on the CTN Animation Expo, be sure to visit their official website. The Animation Educators Forum was at the CTN Animation Expo and had a lively discussion on the topic “How Can Current Animation Teaching Approaches Be Applied to the New Media of VR and Games?” To listen to the conversation, click on the link below.